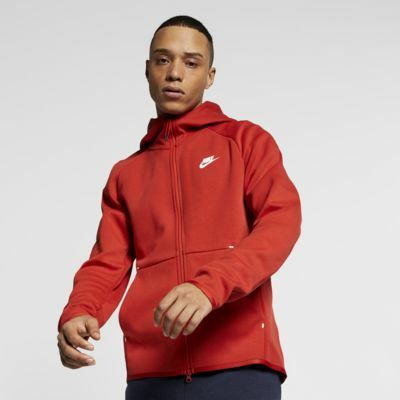 The Nike Sportswear Tech Fleece Hoodie updates a closet staple with the lightweight warmth of Nike Tech Fleece fabric. Designed with a 2-way zipper, it's a modern take on the classic hoodie. 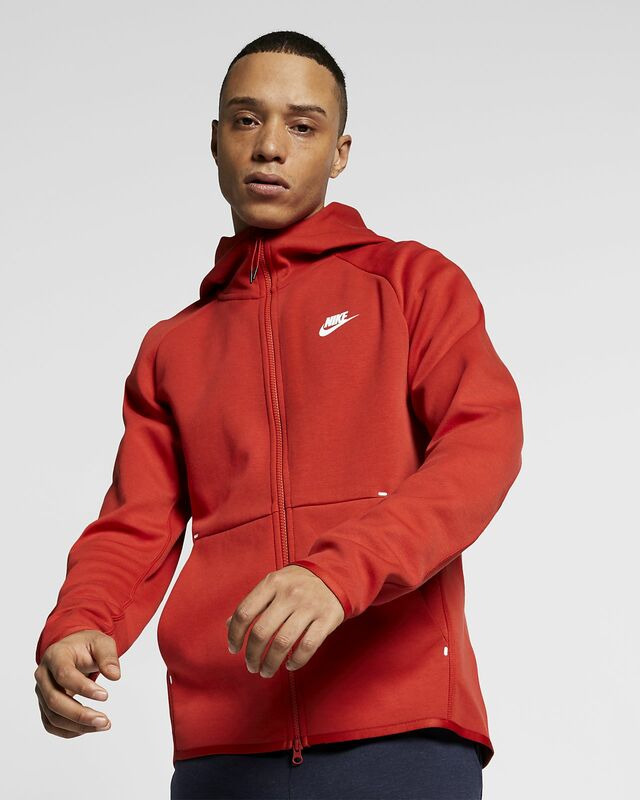 The Nike Sportswear Tech Fleece Hoodie updates a closet staple with the lightweight warmth of Nike Tech Fleece fabric. Designed with a 2-way zipper, it&apos;s a modern take on the classic hoodie. 3-panel hood is streamlined for a sleek look.